Improve Your Running Syle with Video Analysis. Technology has made it possible for me to help you improve your running style or enhance your vertical jump. Yes you heard me right! You can run with less pain, increase your speed and improve your vertical jump by consulting with my team at CRP. How is this possible? We now utilize motion analysis video that allows us to view your technique in slow motion and determine what biomechanical changes need to be made to enhance your movement patterns. Let me present 2 case studies to explain how this works. Case study #1: Last June an experienced runner was preparing for her 4th marathon and was having hip pain. I checked her postural alignment, performed skilled manual therapy and prescribed specific exercises to target the weak areas. We also performed stretches for tight musculature, did core strengthening, used foam rollers and looked at footwear. All of this helped but the hip problem kept reoccurring. We then performed motion analysis video and learned her heel strike was unequal, her stride length was too long and she had excess arm motion that created torque on her trunk and hip. After 3 training sessions this patient was able to make small changes to her form and was able to complete the marathon with only mild hip discomfort. As of this month she is running painfree. Case study #2: I have performed motion analysis video on jumping athletes at the College of Southern Idaho as well as high school basketball players to help athletes determine the best ankle, knee and hip alignment during jumping. These athletes can then individualize their weight room program to strengthen the correct musculature for their needs rather than following a standardized program. The last athlete I checked with told me that her vertical had improved by 1 ½ inches in a 9 week period. If you would like to know more about if motion analysis video can help your case call us today. 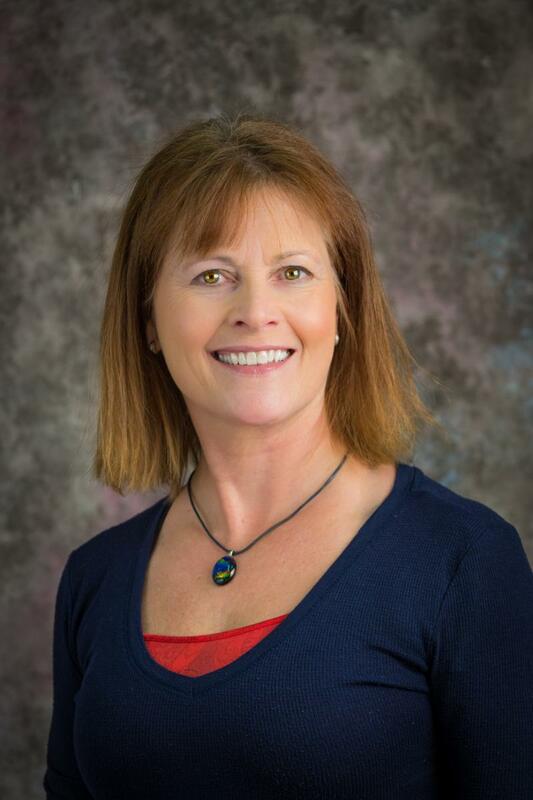 About the author : Julie Ellis PT,SCS is a physical therapist and a Sports Certified Specialist through the American Board of Physical Therapy Specialists. Julie has also passed her Certified Strength and Conditioning Specialist exam. She teaches Pilates, Yoga and Principles of Athletic Training at the College of Southern Idaho. Julie is one of the original co-founders of Center for Physical Rehabilition. Yes, I would like to receive newsletters from Center for Physical Rehabilitation. Copyright (2019) Center for Physical Rehabilitation. All rights reserved.